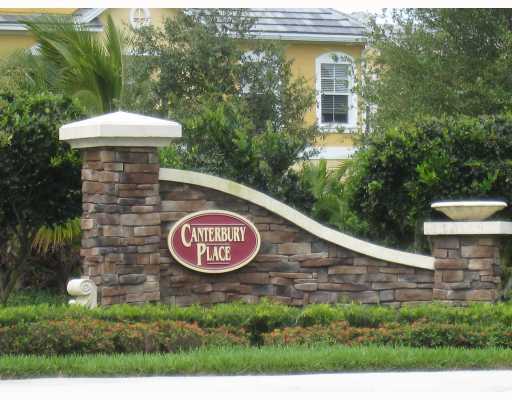 Just north of downtown Abacoa is one of the newer communities, Canterbury Place at Abacoa. 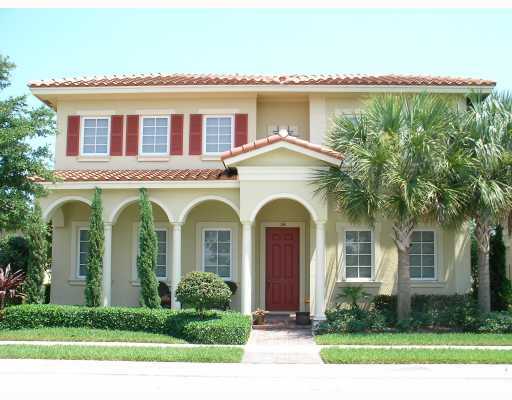 Built by Centex Homes in 2006 these 317 Tuscan designed Jupiter homes for sale and for rent offer 5 different two story townhome floor plans ranging in size from 1406-2226 sf and 15 different 3-5 bedroom single family homes ranging in size from 1596-3410 sf. All of the 173 townhomes have outdoor courtyards and 1-2 garages, while the 144 single family homes all have 2 car garages. 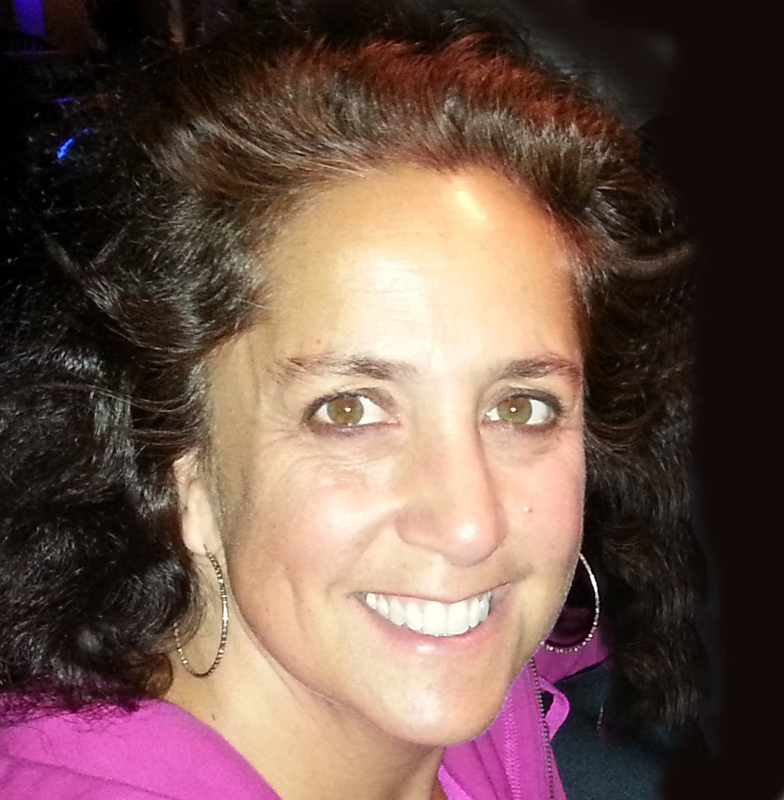 Amenities include community pool, clubhouse, fitness center and outdoor nature areas. Comparable Jupiter neighborhoods include Tuscany, Martinique, Paseos, Botanica, and Egret Landing. Local schools near Canterbury Place at Abacoa include Beacon Cove Intermediate School, Independence Middle School, Lighthouse Elementary School and Jupiter Middle School. The high schools nearby are Jupiter High School and Dwyer High School, all part of the Palm Beach County School District. In addition, Abacoa is home to the Jupiter branch campus of Florida Atlantic University and the Harriet L. Wilkes Honors College. For more information on Jupiter's Canterbury Place at Abacoa Homes for Sale and Canterbury Place at Abacoa Real Estate please feel free to call or text us at (561) 371-7550, or email The Shattow Group.